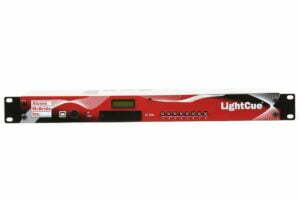 The LightCue takes the features of our LightCue Pro multi-universe DMX recorder/player and brings it to the single DMX universe. 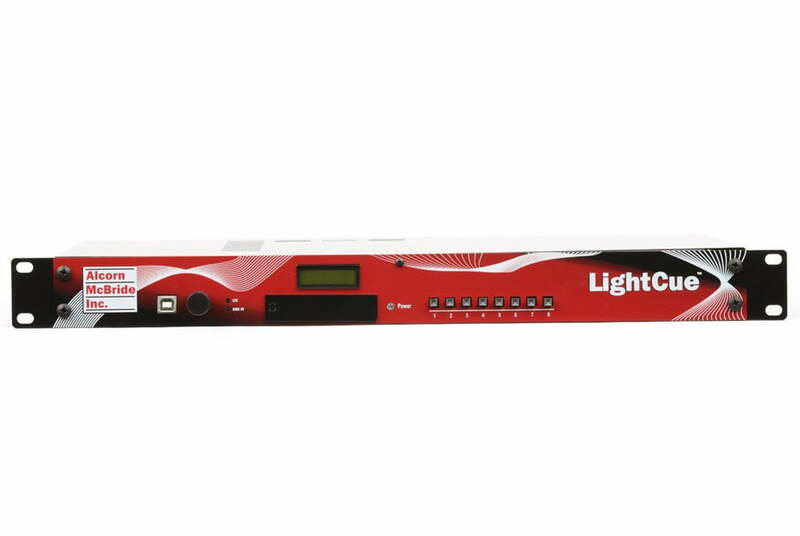 The LightCue can be controlled via Ethernet, RS-232, SMPTE timecode, contact closure/voltage inputs, cue lists or the real-time scheduler (including sunrise/sunset). You can even pile-on up to 40 cues (HTP or LTP) at one time for complex shows/rides. 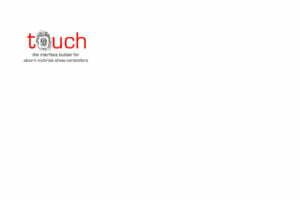 With no moving parts, the LightCue will run for years without any maintenance. 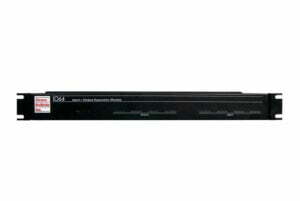 The LightCue is the perfect solution for any lighting system. 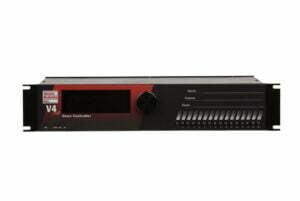 Interface to LightCuePro and LightCue-E for Setup, Record, Playback and Monitoring.